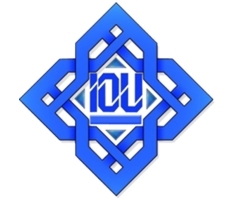 The Islamic Online University (IOU) was launched by Dr. Abu Ameenah Bilal Philips in 2007 as a higher education institution that offers intensive online undergraduate and graduate programs completely tuition-free. Our university is committed to spreading beneficial knowledge that is easily affordable and will benefit not only individual students, but also empower entire communities. The IOU provides an equal opportunity for all students and makes earning a degree a real possibility even for the neediest of students. Students can benefit from tuition-free accredited BA and MA degrees in various fields of study.